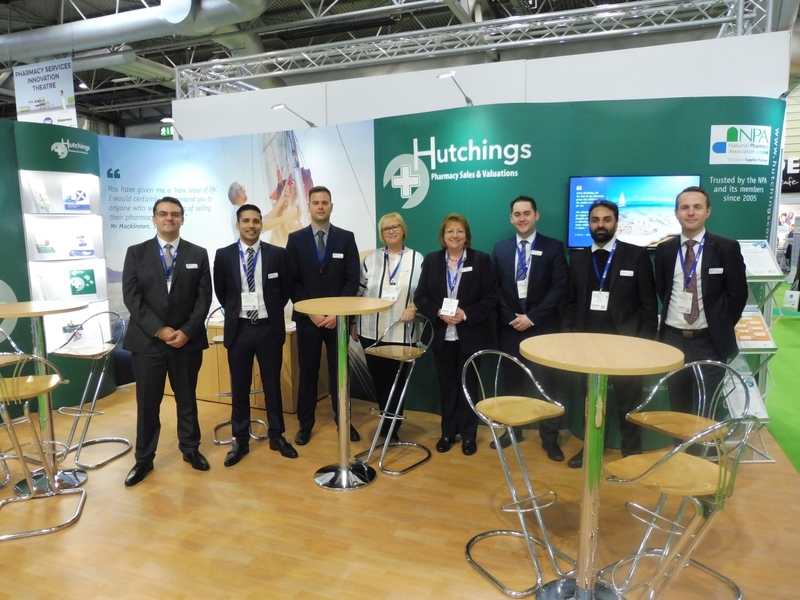 This year at the Pharmacy Show in Birmingham, our team were delighted to welcome so many pharmacy owners and buyers to our stand. We enjoyed chatting about the current market and key factors currently concerning pharmacy owners at this time and discussing everything pharmacy! That was our 10th year at the pharmacy show and we look forward to continuing on building new relationships from this year and many more years to come.